This batch includes Hum On!, a music app for the musically challenged, letting you simply hum into your phone to compose music. The app detects your humming, and converts it into actual musical notation, which can then be used to write music for basically any real instrument out there. It’s useful for actual musical people, too, of course, as an easy musician’s notebook for tracking ideas that strike you no matter where you are. Even if the real-world use cases of this seem quite limited, the tech behind it is impressive if effective. 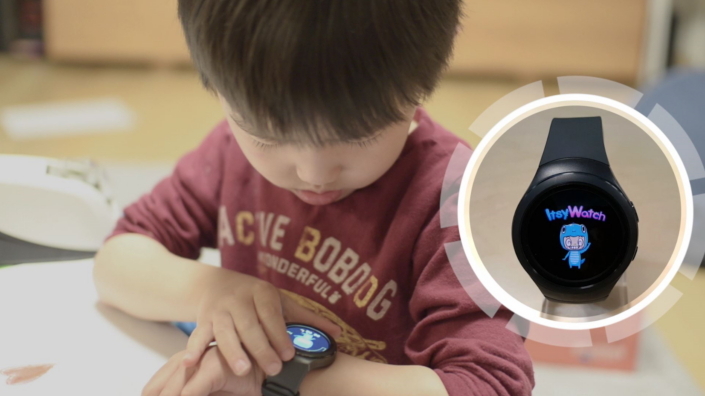 ItsyWatch is a C-Lab project that looks like it hopes to train the next generation of wearable customers early. The smartwatch for kids centers around letting kids care for a Tamagotchi-like virtual pet, which Samsung says will help kids “build good habits.” It’s an intriguing idea, and it looks from the image like Samsung might be supplying old Gear S2 hardware for the wearable’s physical parts. 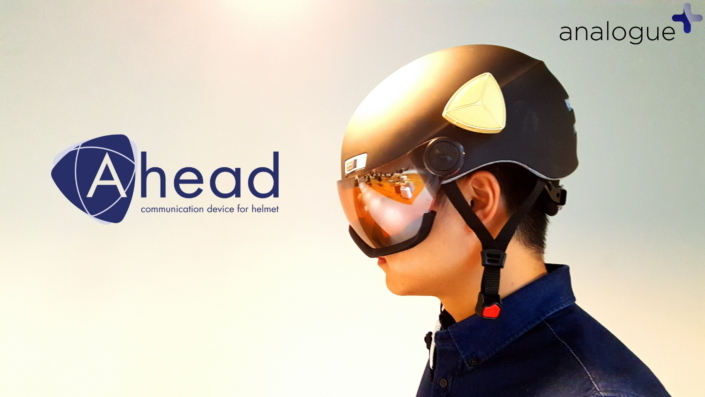 After Skully’s messy demise, it’s surprising to see one of the companies tackle a smart helmet, but Ahead looks like a more achievable kind of wearable, since it’s basically just a helmet with built in audio for calls, voice notifications and listening to music. Samsung has a smart home play with SmartThings, but one of the startup ideas here is LiCON, an app that aims to make things much easier to set up by letting users simply take a photo of the smart device they want to control, which then launches into the app directly with controls on-screen. 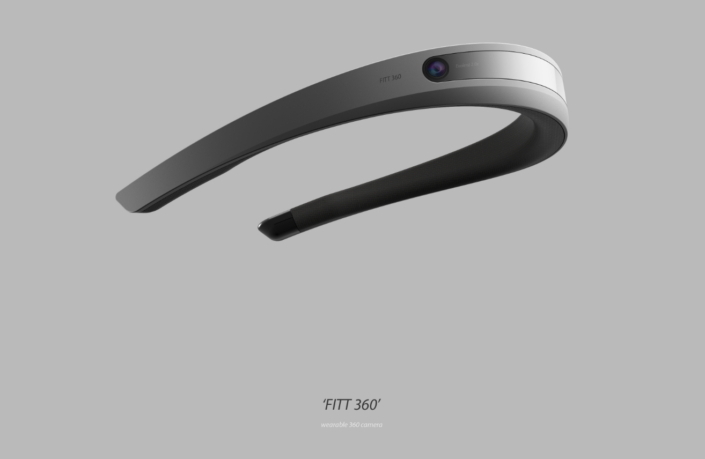 Finally, FITT360 rounds out this camp of Samsung startups, with a Geordi La Forge-like headset that can capture 360 degree video, all in a hands-free package. It’s a clever twist on the current crop of 360-action cameras, while also borrowing some lessons from Snap’s Spectacles. Samsung’s C-Lab projects are kind of like Google’s 20 percent time, but also much more like a traditional incubator. It’s still far from certain any of these will become going concerns, but it is interesting to see what comes out of Samsung when employees are left to chart their own path.